Thursday 31 March from 7.30am until 9am. 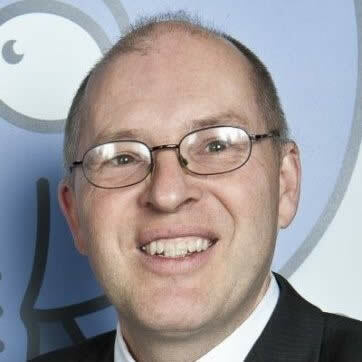 Our guest speaker this month will be Jonathan Frost, owner of a well-established computer repair business based in Fulwood, Sheffield. Jonathan Frost is the owner of a well-established computer repair business based in Fulwood, Sheffield. He has previously been an asbestos surveyor, a science teacher and a Physics research worker. He has one wife, three grown up children, three cats and five chickens at home and enjoys trying to grow vegetables in his spare time. Jon is keen to help anyone seeking to change the world for the better via provision of renewable energy, sustainable farming and community building. He will be talking about the business benefits of improved happiness at work – ‘The Happiness Advantage’. If your business could benefit from regional awareness and word-of-mouth referrals – and you would enjoy a great breakfast – don’t miss out! Join us at our monthly business networking breakfast clubs from 7.30am – 9am. 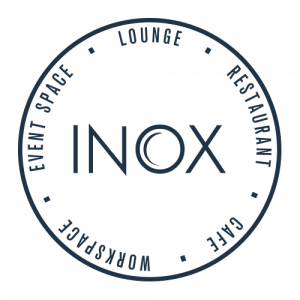 To secure your place, book now with the Inox Dine team by registering to attend on eventbrite.